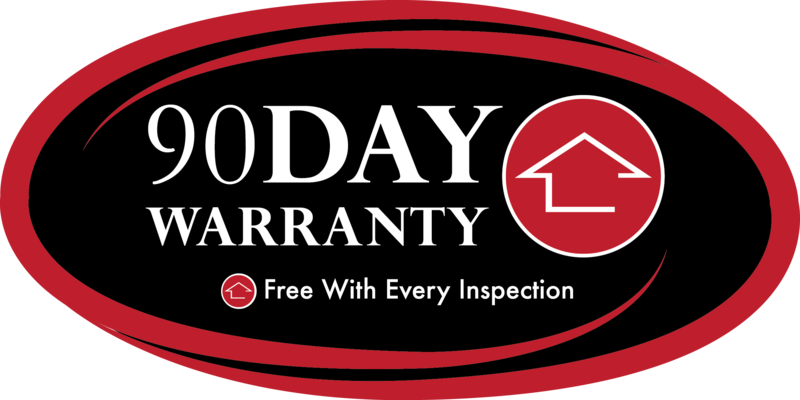 Thank you for considering my services for you next Calgary home Inspection. 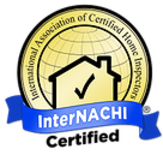 If you are buying or selling your home, having a certified home inspection will give you the tools and knowledge to make a better informed decision and give you a peace of mind.With my home inspection services I provide a unique and powerful combination of construction,renovation experience and knowledge that spans 30 years. that is difficult to find elsewhere. My initial experiences with renovation and construction began a when I was only 19. I bought my first home and successfully renovated and sold it in the first year. Working along side with many contractors over the years and hands on approach has allowed me to gain a considerable amount of construction knowledge today. 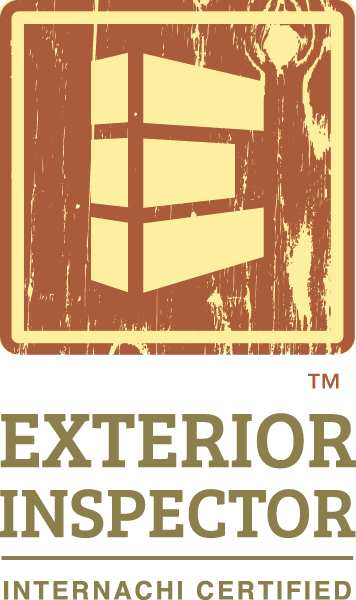 I have worked on developing entire basements from framing, electrical, tiling, mudding drywall, roofing and painting. 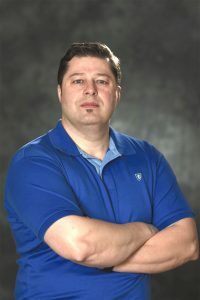 All this sparked an incredible interest in home renovation, and home maintenance which evenually lead me to home inspection industry.Located in Calgary, Alberta, NIR Real Estate Inspections is locally owned and operated by native Calgarian Ibrahim Karaibrahimovic. 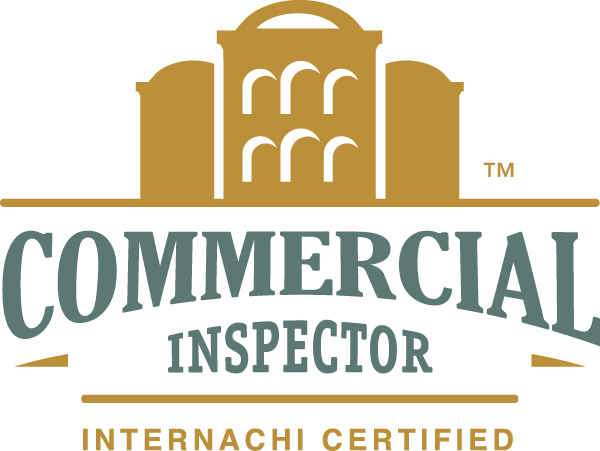 I currently hold accrediations as a CPI (Certified Professional Inspector), CMI (Certified Master Inspector) with every inspection done personally. My objective is to give you the ability to make a better educated decision when it comes to the current state of a home’s components and structure.Taking great pride in every inspection I perform. With each the inspection that is completed, I prepare a customized detailed report along with digital photos that includes thermal shots and extensive descriptions to help make you a more informed decision. 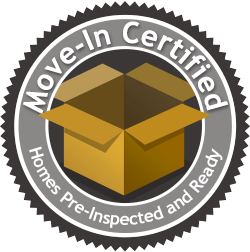 We also provide you with a comprehensive maintenance booklet to help you take care of your new home.NIR serving Calgary and surrounding areas no extra charges for inspections out of town. 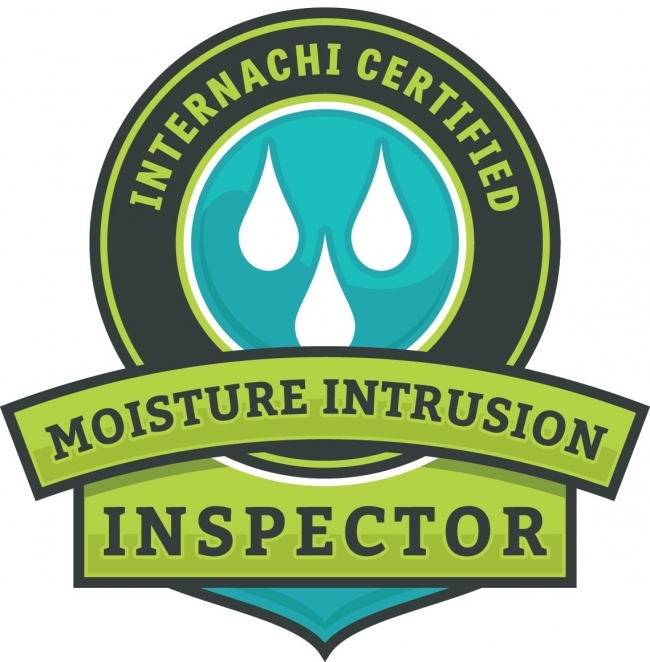 Membership with with AlbertaACHI and InterNACHI both recognized as Canada’s leading recognized associations dealing with training and licensing of certified inspectors. Integrity, Honesty & Client Focused!